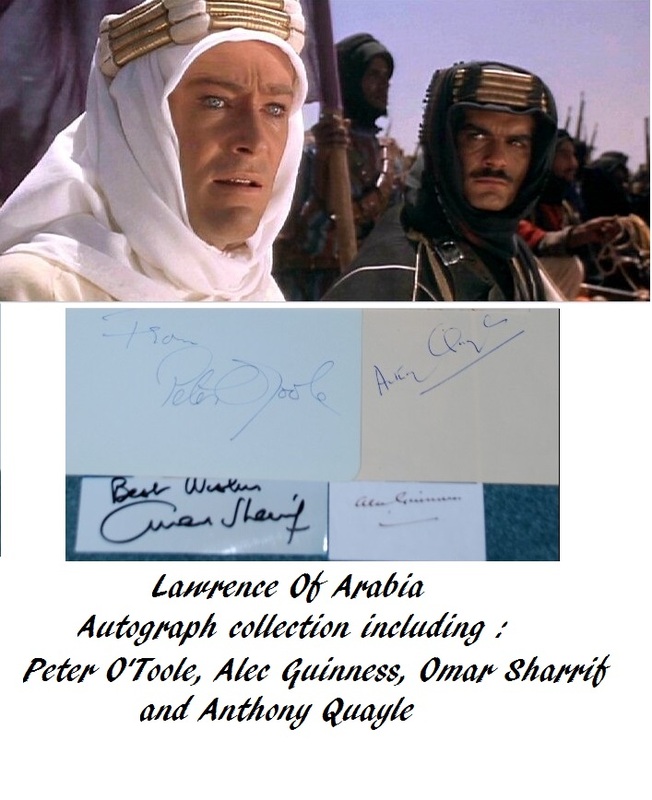 A lovely set of individual autographs for the main cast of this epic movie. When put in a matt, with a photo, or mini poster for the movie, would look fantastic ! 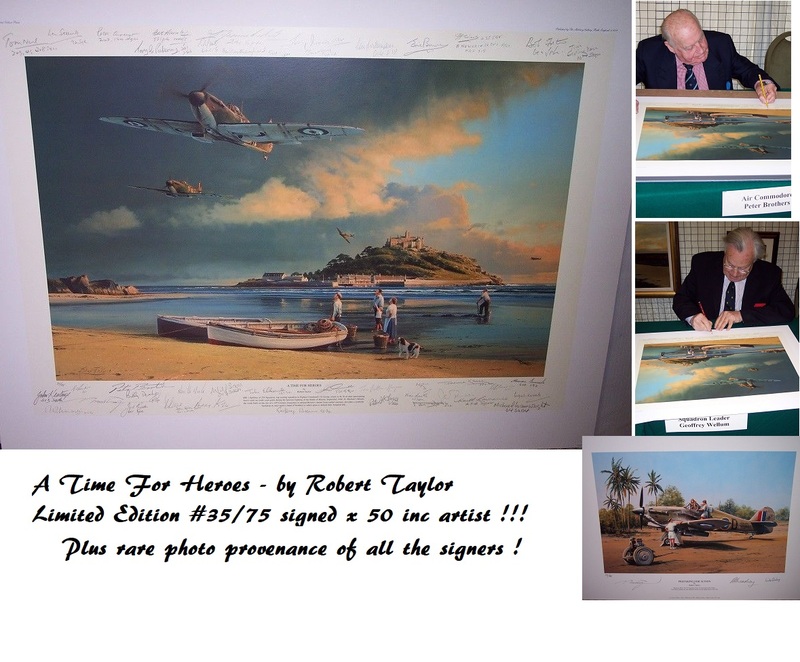 All autographs in excellent condition.